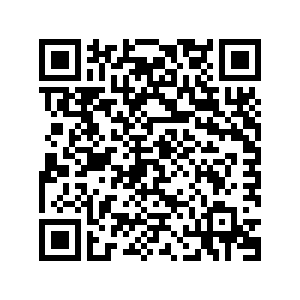 Adastra is a full service IP Firm founded in 2004 and is built on the foundation that the success and prosperity of any business depends upon the development and establishment of distinctive products and services through innovation, design and branding. Our strong legal and technical expertise gives genuine and personalized services in achieving workable solutions for patents, trademark, copyrights and industrial designs with your business objectives in mind at a reasonable cost. 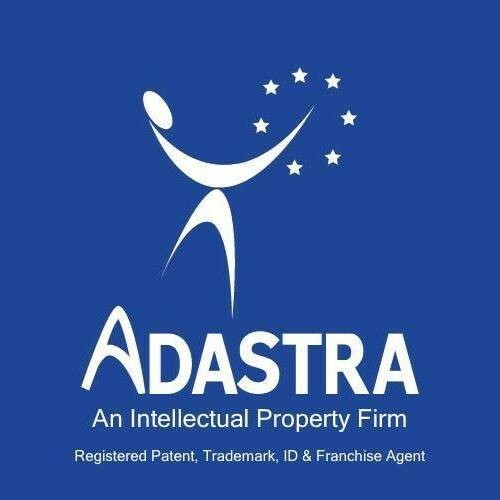 Adastra also provides assistance in resolving disputes, drafting agreements, advising on all aspects of licensing, franchising, branding and communication and obtaining access to financial grants and funding. Our aim at Adastra is to use our expertise and resources to ensure that our clients gain the maximum benefit from their creativity and ingenuity.